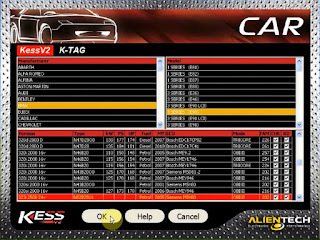 Kess v2 2.35 adds new cars and protocols. 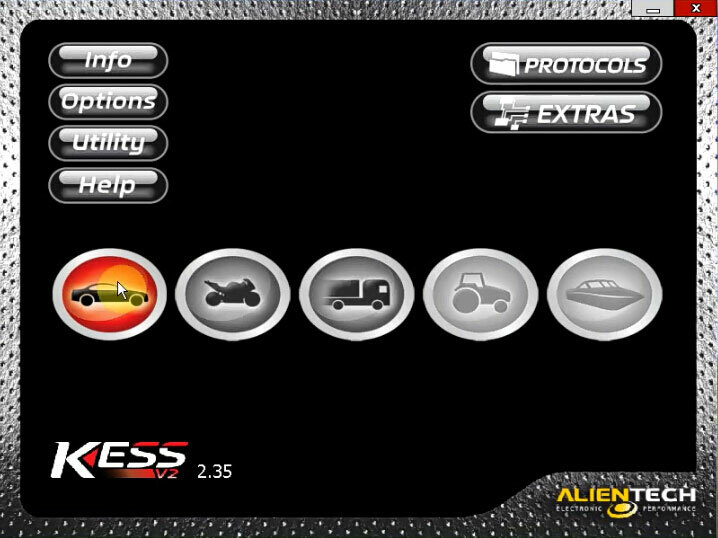 Now, it is the one working with the MOST cars and protocols. 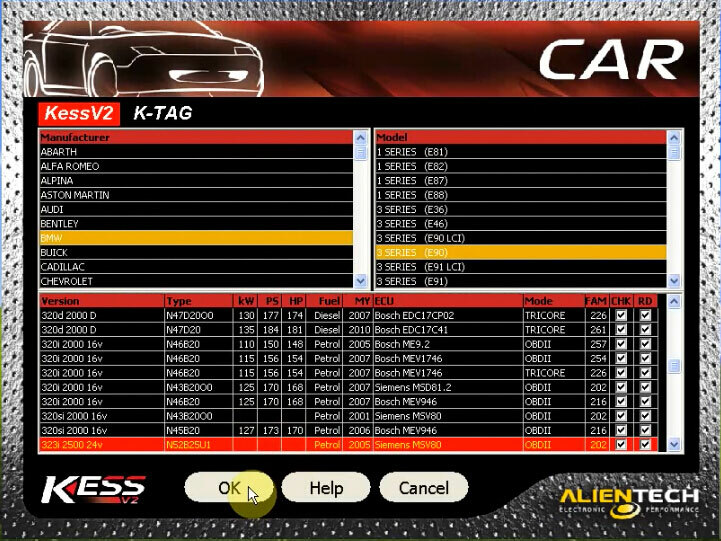 -Better NOT. Ksuite 2.35 is tested with some kess v2 master, NOT ALL OK. 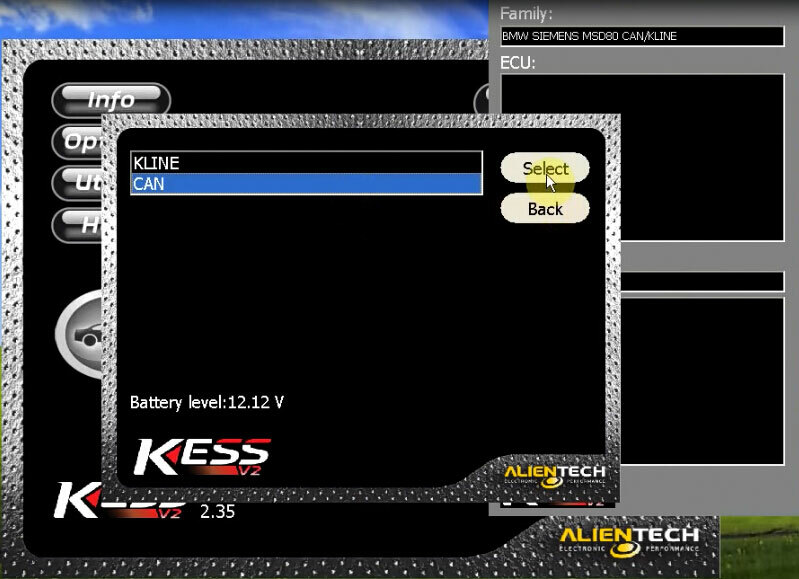 Note: for other versions of kess v2 programmer, you are trying on your own risk! 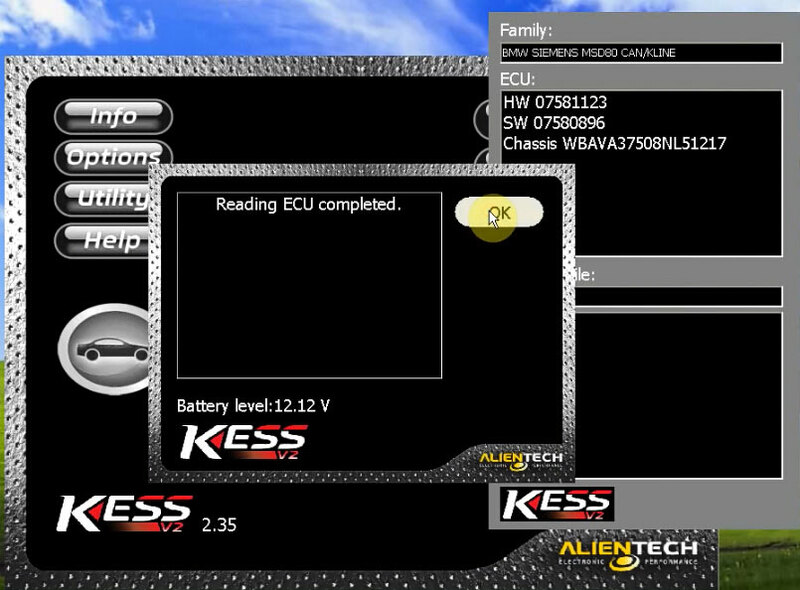 Kess v2 2.35 read E90 ecu data successfully!